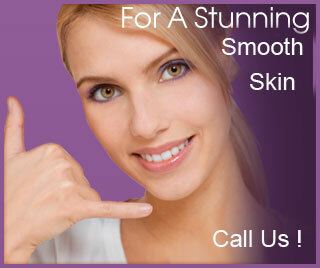 Our generous Slimming programmes makes slimming easier than you ever thought possible! Instead of telling you what you can and can’t eat,our plans puts you in control. You don’t even need to worry about weighing your food, counting points or monitoring every mouthful – it’s so liberating! 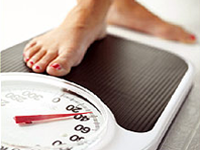 Empathy's Weight Loss Center in Delhi modern and highly effective approach to weight loss is empowering and enabling. Our support is based on a deep understanding of how you feel and a passionate desire to help you achieve your personal weight loss goals – and maintain them for life! TECHNOLOGY At Empathy Weight Loss Center in Delhi,we use the most sophisticated Slimming machines which provide the most versatile body treatments including obesity control,body contouring & firming treatments.We also use Vacuum therapy on certain target ares like abdomen & thighs before using electrotherapy stimulation.Heat Therapy is also used for desired results in weight reduction in certain cases. The Weight Management programme of our Slimming Center Delhi is based on multi-disciplinary, integrated scientific approach which analyses and studies individual body compositions. A team of well-qualified and experienced professionals Nutritionists, Dietitians, Counselors and Therapists, exercise their acumen and skill to formulate highly individualized programs.